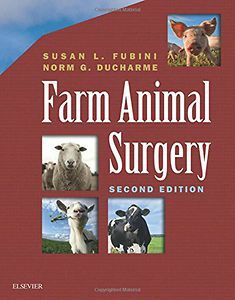 Master the surgical techniques needed to treat large animals! 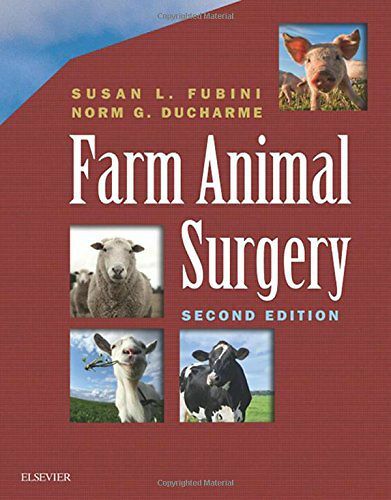 A comprehensive resource,Farm Animal Surgery, 2nd Edition provides clear, step-by-step guidelines to performing common, field-tested surgical procedures. Coverage includes key information such as patient examination and preparation, diagnostic imaging, surgical procedures by body system, anesthesia concerns, fluid therapy, and postoperative management.